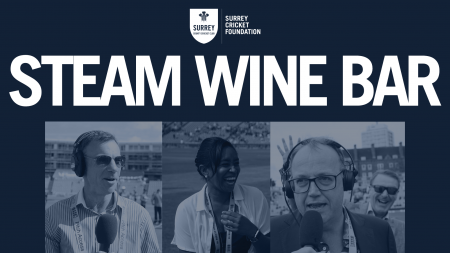 Steam Wine Bar & Restaurant and the Surrey Cricket Foundation are thrilled to be working together for the fourth year in a row, to host what promises to be a fantastic evening, listening to stories from the press room and working on Test Match Special from our three special guests; Ebony Rainford-Brent, Charlie Dagnall and Dan Norcross. Ahead of an exciting year of cricket in 2019, with the World Cup and the Ashes taking place, what better way to gain an insight into the game than from the commentary box team themselves. The evening will include interviews with Ebony, Charlie and Dan, conducted by our MC, and a Question and Answer session. There will also be the chance for autographs and pictures with the TMS team. A raffle and main auction will take place to raise money for the Surrey Cricket Foundation to help support communities, schools and clubs by providing funding, knowledge, coaching and competitions in Surrey and South London. 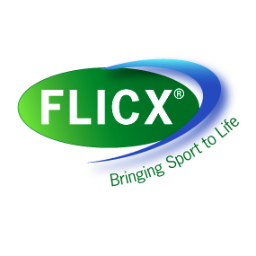 In doing this we not only aim to improve health and well-being in the recreational game, but also identify young talent for Surrey CCC. With previous guests including Michael Holding and Mark Butcher, this is an event not to be missed! Tickets are £85.00 per person (minimum tables of 4) and include a 3-course meal. The event will take place from 6pm to 10.30pm on Tuesday 7th May 2019. To reserve your Tickets & Table please call 02079290819 or email sportsdinners@steamwinebar.com.